Editing someone else’s old code is pretty scary. Sometimes editing my own old code is even scarier. Try banging your head against the wall trying to figure out why your PHP code isn’t saving data correctly to the database only to realize an hour later it’s because you forgot about the MySQL trigger you setup 3 years ago. Fun stuff. This certainly could add to the fun. According to the online manual here, you can override built-in php functions. While potentially very useful in special situations, it could also lead to a long time of debugging 3 years later. Let’s see you try this with 3 kids running around the house. I have to really, really wonder if there isn’t some sort of glue involved here, if not a lot of Photoshopping, but assuming this is actually legit, this is amazing. 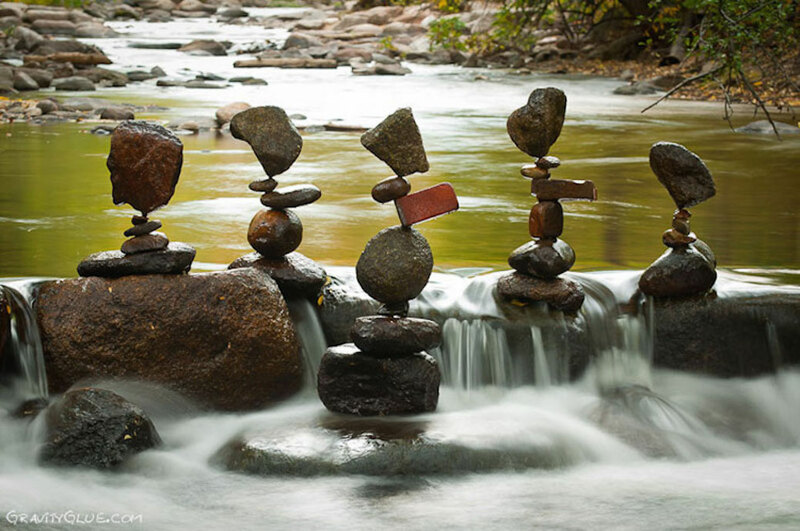 This guy is a genius at balancing rocks. Take a look. Amazing. I started losing weight and getting fit when I stopped listening to all of the advice everyone was telling me that “they just read an article about”. It turns out I might be on to something by not listening to everyone. This article outlines some of the more common sound bites you will here from your friend, mother-in-law, or co-workers. In many cases, what they might be telling you could be horribly wrong. Probably what I am telling you right now is wrong too. I’m always on the prowl for unique gift ideas, and I think this website definitely qualifies. A foot-long paperclip? Check! A 12 foot high beachball? No problem.